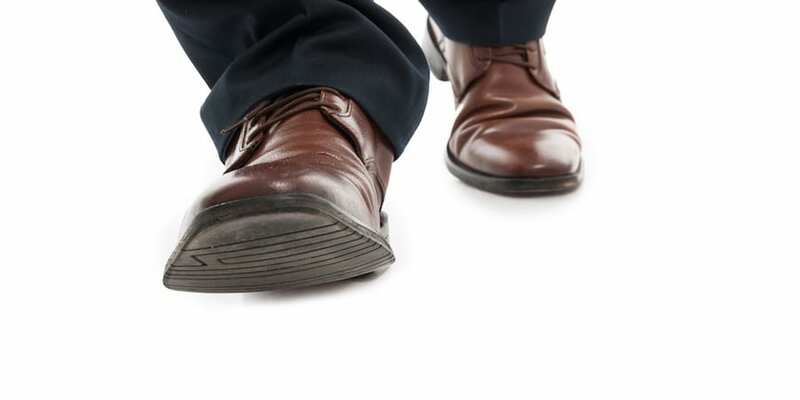 FEATURE – Lean encourages us to go to the gemba as much as we can, but what should we actually do when walking the workspace? It turns out it’s not so much about doing as it is about thinking. “What do you actually do during a gemba walk?” We are often asked this question. It’s hard to explain that we actually don’t do much more than try to learn how to “think lean” – which is no easy feat, as it means completely changing our approach to doing business. Rather than go into the theory of this, let’s try to illustrate how gemba walks actually happen… at the gemba. 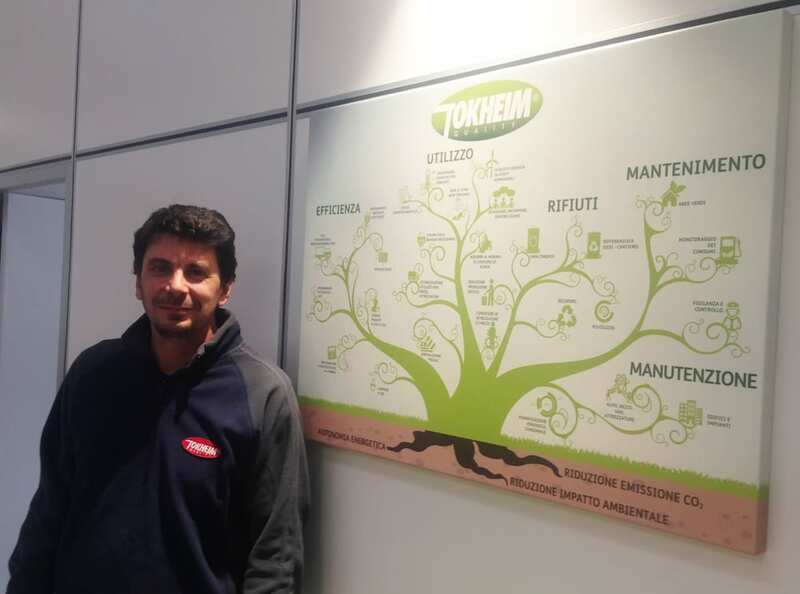 So, join us in one of the Tokheim Service Group parts distribution centers that two of us (Fabiano and Furio) run in Italy, from which our service technicians get the spare parts they need to do the maintenance of fuel dispensers all over the northern part of the country. In true lean fashion, we are observing and discussing with the center manager what his next step will be to push the 5s efforts forward. For the center’s manager, the answer is to reduce customer lead-time, which makes sense. 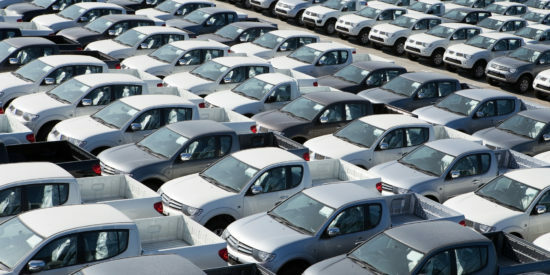 For the COO, the answer is to increase stock rotation, which is true as well. For the CEO, the answer is to improve customer satisfaction with faster response time and to lower the costs of missing a part when it is needed for an intervention, which also makes a lot of lean sense. How does 5S work out for the technicians, then? The concrete issue is how technicians find exactly what they need to restock their van in the center’s shelves: do they know where everything is? Are the parts where they’re supposed to be? Have they been restocked in time? Straighten: different parts are used for different customer types, so how can we create a more intuitive visual layout of the warehouse? Sweep: how do we make sure that the warehouse is in order every time a technician comes in, which can be at any point of the day? 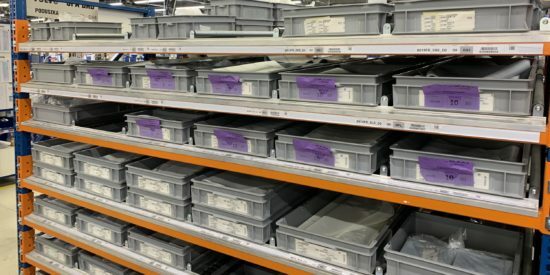 Standardize: what routines can we put in place to make sure all the shelves are routinely restocked and the inventory is kept under control? How often do we need to recalibrate locations, quantities and supply routes? Sustain; how do we make sure the warehouse is a living object, that keeps improving and changing according to real-life technician use? This is the kind of upside down thinking we try to teach ourselves on the gemba. And it has implications all over the company. As we move to another area, where dispatching and administrative activities take place, we then question our own theory of what makes someone come to work with a smile. Nice team: a friendly place where I can trust my co-workers and feel I can work successfully whilst being myself. 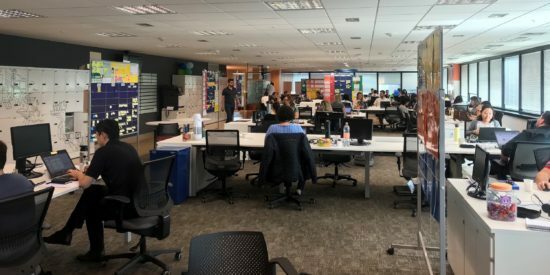 Line of sight: a clear understanding of what the success of my center means and how I can contribute to this success through my day-to-day job – how can I do the job right? Clear plan: clarity on what I need to get done during the day. Confidence: confidence in my own knowledge that I can get the job done well and respond to the problems that will inevitably appear – as well as tackle new challenges to ease the routine and find ways to progress. The question this board asks are: do we understand our problems? How do we respond? Do we study our responses to see whether they’re the right responses for our customers and our overall success? 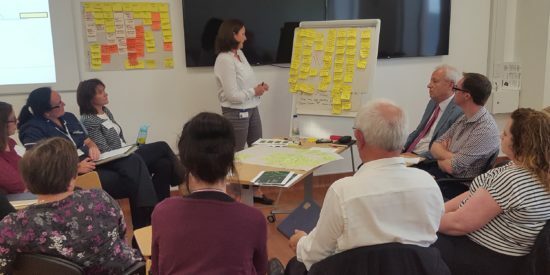 Whereas the problem-solving board is about looking at how we’re challenged and how we respond, the kaizen board asks a different question: which responses should we change? Where do we see an opportunity for progress and what should we be doing differently? The discussion here is deeper and harder – do we understand well enough how we work? Are we really looking hard enough for new ideas? Will they work? How can we test them? And so on. No definite conclusions at this stage, but forcing the mind to step out of its comfort zone and think more flexibly about the realities of day-to-day work. And with every team, as they present what we’re working on, we ask ourselves: how does this team feel? How engaged are they? Are their goals clear? Is the daily plan clear? Are they working on improving their own standards and their own training? With this exercise we practice frequently, we can challenge and reflect on our own understanding of lean as a learning system. We can see that lead-time reduction is connected to stable teams and 5S, as well as “separating human work from machine work.” Indeed, one of the conclusions of the day is that both technicians and dispatchers struggle with some of our internal (corporate) systems to get their work done, and this is a challenge we need to tackle for ourselves. The teams have a clearer idea of what the next steps for improvements could be. The leaders also had an opportunity to share with the teams what they were trying to do at strategic level, and how this involves every one. The leaders have a better idea of the real obstacles front-line staff are experiencing, which they need to help them with. Intriguing new opportunities for business emerge out of the various conversations, should we have the operational capability to follow them through (which brings us back to 1). Surprisingly, there is nothing clear-cut or decisive in any of these gemba conversations. This is closer to the roots of lean: observe, discuss, try something, observe again, discuss more. The desired outcome of a gemba walk is not an action plan. It’s better understanding how we are challenged and discovering new, hitherto unseen opportunities to respond more competitively, and work with the local teams to form together the organizational capability (from individual competences) to go after these opportunities. 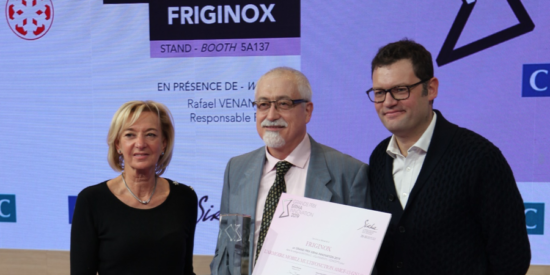 For instance, one clear thing that comes out of the discussion is that the work in the Veneto region is different from, say, Tuscany – different customers, different competitors, different local culture. This means that some of our corporate responses are not always appropriate and we need to rethink. Another key opportunity that arises from this gemba walk is that electricians could be trained to change filters (typically a mechanic’s job). This simple progress in flexibility spectacularly reduced the number of trips to customers and shortened the lead-time to customer. 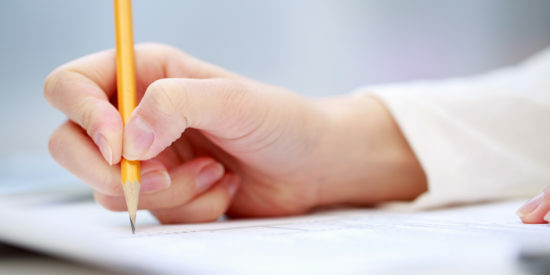 This is a typical case of learning to better do the job through better people development. The sum of this, and many other opportunities followed through by local managers in the various centers across Italy, have enabled us (Fabiano and Furio) to pivot from mostly managing large contracts for major oil companies to developing strong relationships with independent station owners. 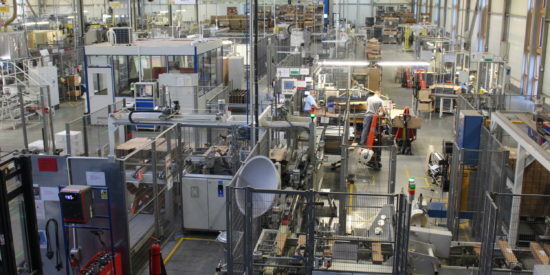 Gemba walks, whether at customers’ or in our own centers, are the privileged moments when we learn to look up from the daily grind of the business and both explore work problems in greater detail and discuss the company’s strategy from broader perspectives. Gemba discussions have led to developing new operational capabilities as well as shifting strategic focus in the overall disposition of our resources to better respond to real – and changing – customer demand. Gemba walks are less a space to do than a space to think. 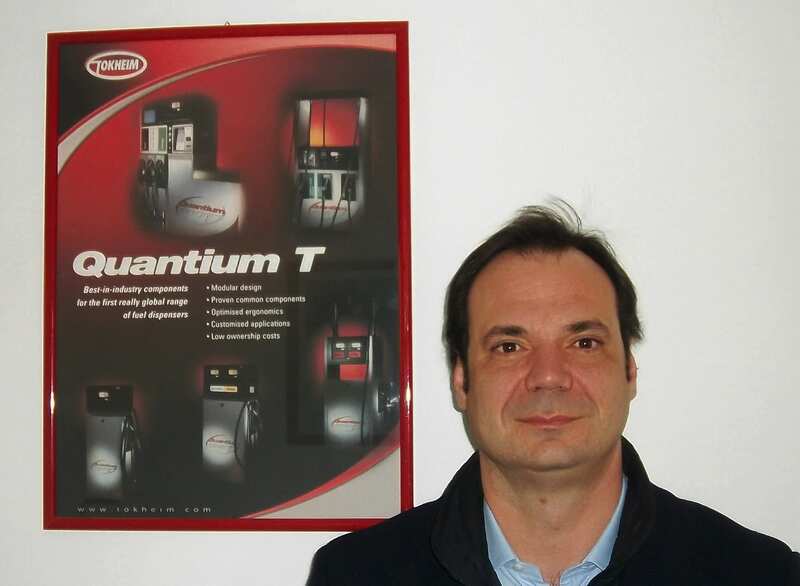 Over the past five years, this company has gone through the impact of the financial crisis in Italy, the complete restructuring of the market with large oil companies divesting, and the split of the original company with the sale of the industrial part. And yet, through these troubled, turbulent times, as discussed in The Lean Strategy, we have managed to retain all our staff, increase customer satisfaction, market share, stock turns and… double our margins. None of this would have been possible without a relentless commitment to going back to the gemba to observe, reflect, and learn. Lean is not about making processes more rigid to do better what we currently do. It’s about challenging ourselves to be more flexible to respond to our challenges to find, with all people all the times, new ways to respond and new opportunities to follow. And the starting point is giving oneself the room to learn to think upside down: the determination to explore on every gemba what lean thinking really means. 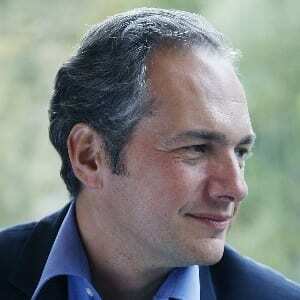 Michael Ballé is co-founder of the Institut Lean France. An associate researcher at Telecom ParisTech, he holds a doctorate from the Sorbonne in Social Sciences and Knowledge Sciences. Michael is a speaker and best-selling author, and managing partner of ESG Consultants. He also works as a lean executive coach in various fields, from manufacturing to engineering, services to healthcare. 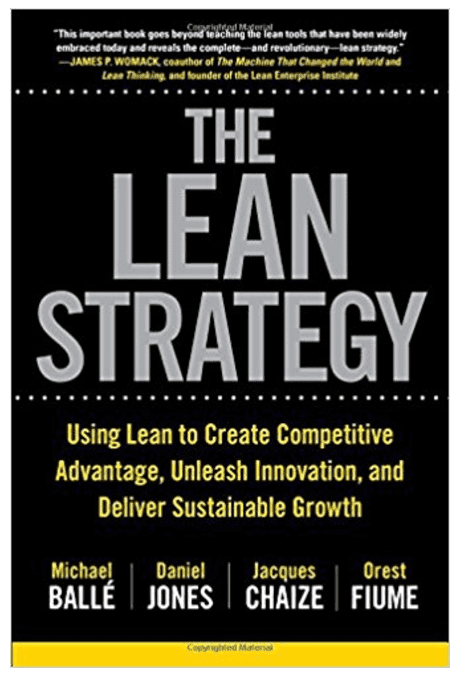 He is co-author of The Lean Strategy. 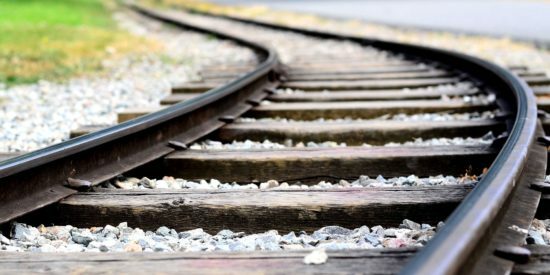 NOTES FROM THE GEMBA - We follow the author on a visit to a train maintenance center in France. Through practical examples and pictures from the gemba, she explains how the center is transforming itself. 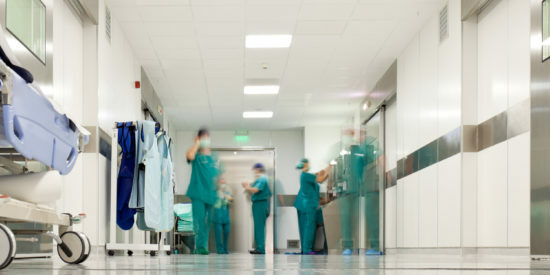 PROFILE – It isn’t every day that you come across a hospital CEO coaching people on A3s and following his own standard work. So when you do, it’s important to share their story. This month we profile the CEO of a Brazilian cancer treatment center.